Some time back, Russia based company; Yota Devices announced that it will be launching the first ever dual screen mobile phone in the world. 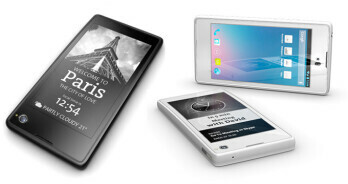 This most innovative Yotaphone is set to be launched in December before Christmas. This newest entrant in the smartphone sector sports a 4.3 inch front side capacitive LCD screen and an electronic paper screen on the backside. Its electronic paper display always stays on, which can be used to view notices, emails and tweets without the need to pick up the phone. Due to this feature, users are hoping that this smartphone turns out to be one of the best mobile phones in India. As opposed to a smartphones LCD screen which utilizes battery power, the electronic paper display can display the latest information even when the battery is empty. It allows users to save any kind of information including a route from a map, boarding pass and theatre tickets. The electronic paper screen enables users to experience a long-lasting and comfortable reading experience even in bright sunlight. The perfect combination of a smartphone and an e-reader, Yotaphone has the capability to bring the footnotes of the page automatically on the LCD as soon as the user flips the phone while reading a particular document. This smartphones electronic paper display enables users to select the notifications they want to view on their home screen. Let’s check out some of the amazing features of this smartphone which will soon help it become one of the best mobile phones in India. Accelerometer, compass, gyroscope, proximity sensor, ambient light sensor, FM radio, micro-SIM, special YotaPhone gestures and Put2Back applications for the back screen. 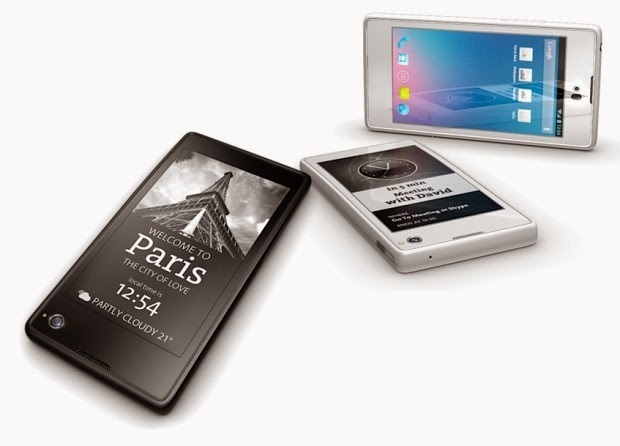 There is a lot of speculation happening about the new YotaPhone smartphone created by Russias Yota Devices. As of now, there isnt much news about its exact date of launch and price. However, users in India are hoping that it gets listed among the best mobile phones available. Know more about best mobile phones in India. The Yotaphone smartphone has many amazing features which has made many users in India predict that it will soon become one of the best mobile phones available in the market. Suraj is a tech geek, always on the move to know something more about gadgets that re-innovate the world, gadget and gizmos crazy. He writes for Croma Retail blog.